And to celebrate today – we decided to get festive with whats in season, beautiful blood oranges. 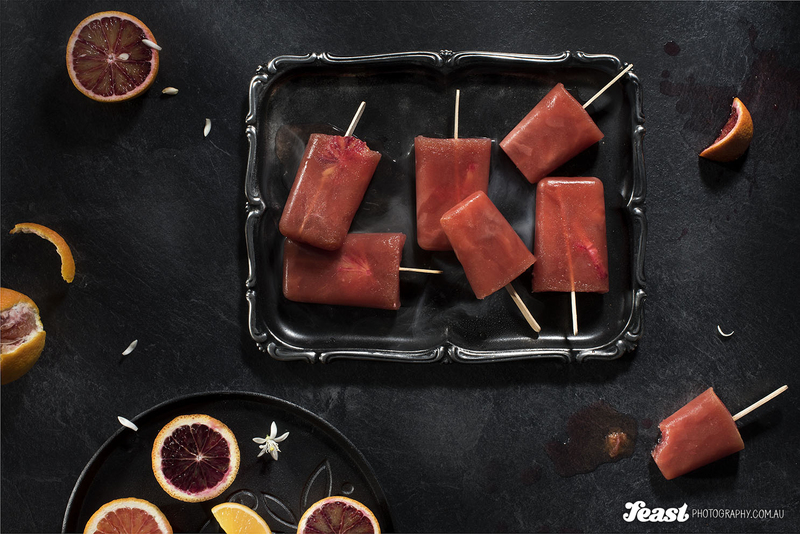 And what could be better than blood orange and Campari popsicles. Happy Spring.